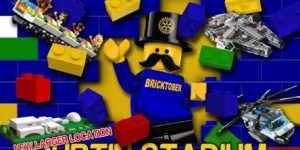 Win a Golden Ticket Family Pass to Bricktober Perth 2018! 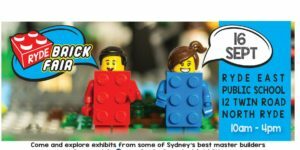 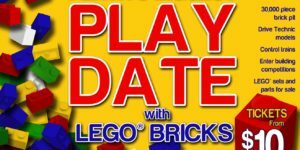 Win a Golden Ticket Family Pass to Bricktober Perth 2017! 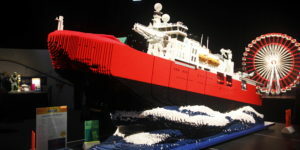 Brickman Wonders of the World Perth is on Now! 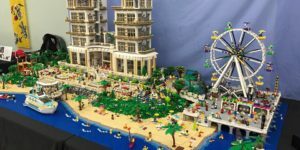 BrisBricks is on this weekend!